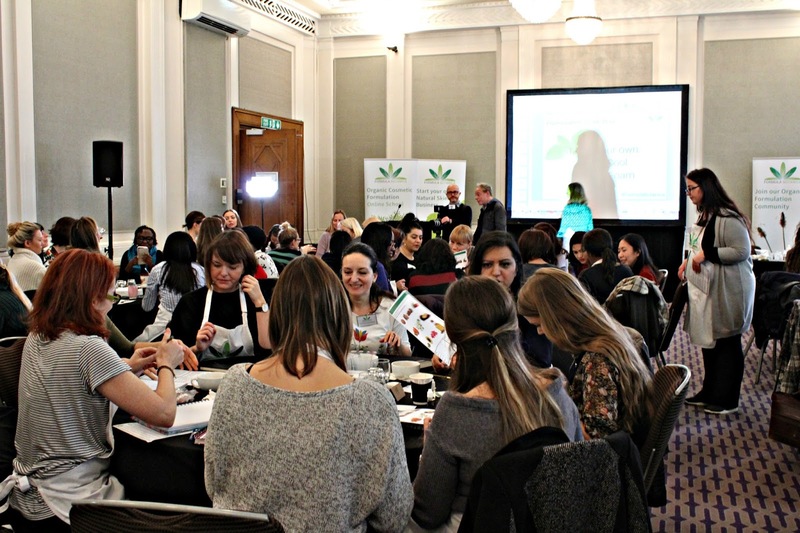 Last weekend I was invited to attend the Formula Botanica conference in central London. 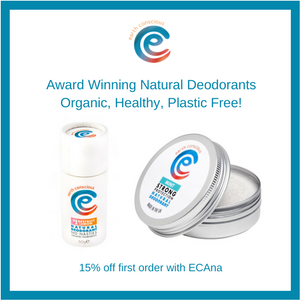 Formula Botanica is an online accredited organic cosmetic science school run by Director Lorraine Dallmeier. I have known Lorraine online for some time and last year she kindly invited me to be a speaker at the conference, talking to the students and graduates about beauty blogging and how to work with bloggers, which was a fantastic experience. Formula Botanica has thousands of students from around the world enrolled and is an incredible resource for anyone wanting to learn plant based skincare formulation. I recently interviewed Lorraine on the blog to find out more about what they have to offer, you can find that post here. This year I was thrilled to be invited back, not as a speaker but as a guest and I was able to really enjoy the day. This is the third year the conference has taken place and a huge amount of thought and planning goes in to each one. So much so, that as soon as the conference ended the Formula Botanica business manager Gemma will have started planning next years get together. This year there were over one hundred students and graduates attending from twenty five countries around the world. The conference takes part over two days and I attending the second day of the event. On the Saturday the attendees were treated to talks from some fantastic members of the natural and organic beauty world including a talk on sustainability from Jayne Sterland of Weleda (see my interview with Jayne here), a talk on visibility from Kirstie of Pinks Boutique and also talks from the Soil Association and Vegan society. The Sunday, included some fantastic practical workshops and a graduate panel that was extremely interesting. There were several other bloggers attending such as Lynda from Wonderlusting, Amber from This Natural Bee and Delphine and Arianne from F-Toxins. The day started with an introduction from Lorraine and an ingredient quiz. Although I don’t formulate, years of reading ingredient labels and talking to brands about ingredients came in handy here. The quiz was lots of fun and really got us thinking, setting the scene for the day. 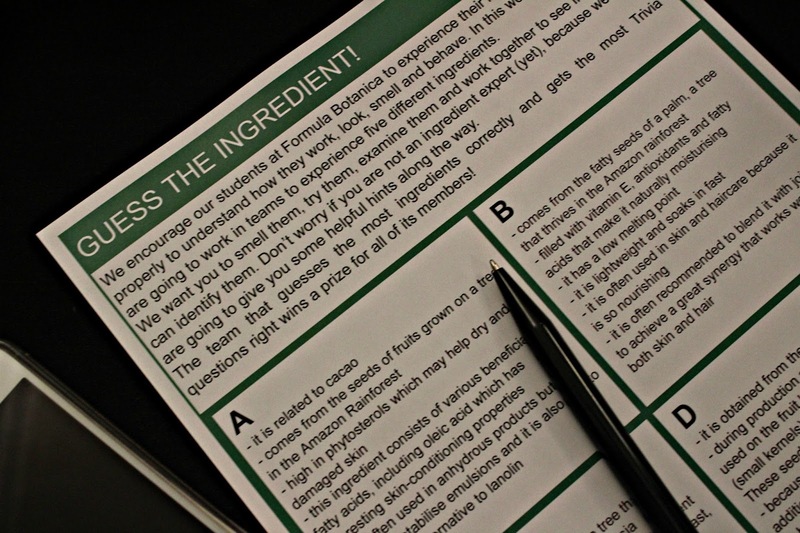 After the quiz, we took part in a formulation workshop to create our very own Minty cool shower foam. 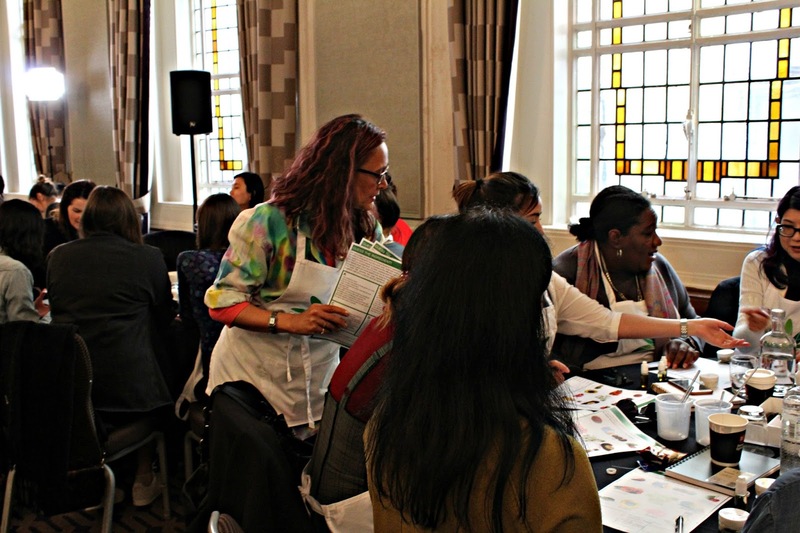 The formulation workshop was hugely informative as well as good fun. Over the years I have taken a lot of interest in how products have been formulated, but I have never been involved in making any myself. Holding up the finished product is hugely satisfying and the Formula Botanica team was on hand to answer questions and make sure we had enough ingredients. Lynda (Wonderlusting) and Delphine and Arianne (F Toxins) hard at work formulating. The final result! This shower foam uses an apple based surfactant and it smells incredible! In the afternoon we had a really enlightening talk from Vivienne Campbell of The Herbal Hub about using herbs in natural skincare. Vivienne is Medical herbalist who runs her own practice and who has created a series of online courses for anyone interested in the uses of herbs. The talk was extremely interesting and Vivienne’s passion shone through, I often feel like not enough natural brands are using herbs to their full potential, but I think that will be something we will see changing as more people discover the wonderful benefits of herbs. Next we had a wonderful Graduate panel, featuring Elsie and Dominika from ByBi Beauty, (whose products are regulars on this blog! 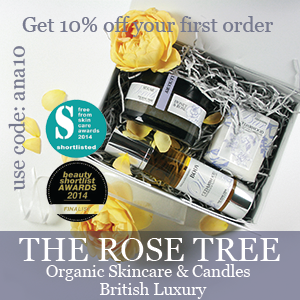 (Find a review here) as well as Emma from the Great Escape and Zane from Atlantis Skincare. The graduate panel covered topics such as getting funding and expanding your business to Asia. What struck me about the panel, was just how diverse their stories were, but also the sensible and supportive advice they gave to others students and entrepreneurs. 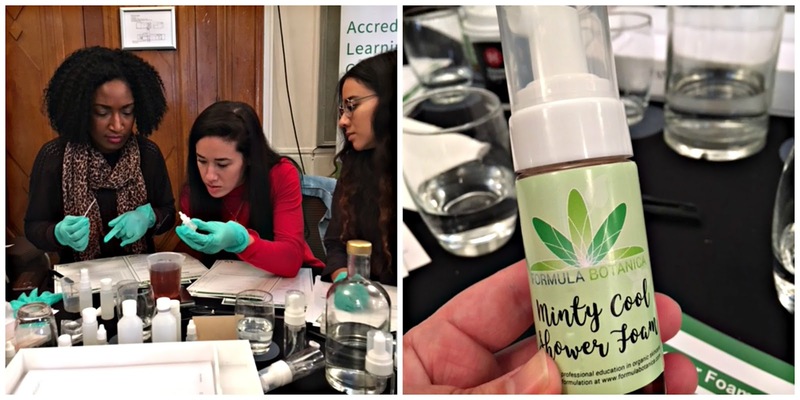 I thoroughly enjoyed attending the Formula Botanica conference, not only was it hugely informative, but it is a wonderful chance to connect with new and exciting brands. 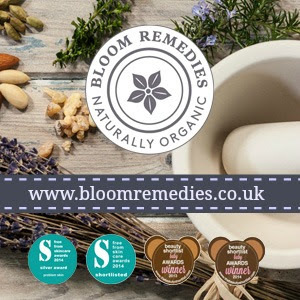 The atmosphere is incredibly supportive and I am always so impressed with the amazing community of people who love natural and organic beauty! 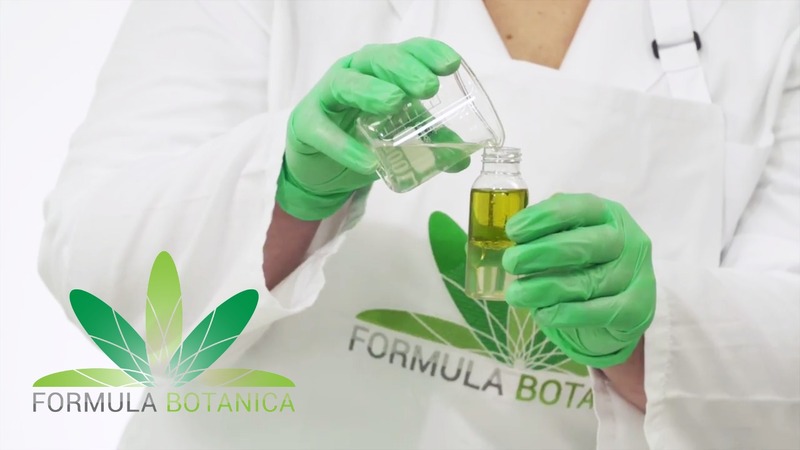 You can find out more about Formula Botanica at – Formula Botanica.